Donate | Modified k9 Inc. 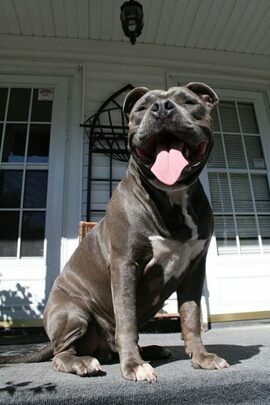 Modified k9 Inc is a 501(c)3 charitable organization. This means your Donation is tax deductible! You donation helps us continue our work. There are several ways you can help. If you have physical items to donate, please visit our Wish List page. If you would like to donate via PayPal or by sending a check or money order, please see the information to the right. There are also ways that you can help without taking from your pocket. 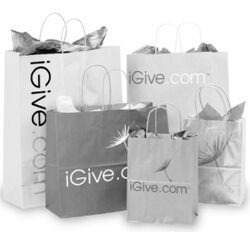 We have partnered with iGive.com which donates a portion of your online purchases to us. Please see below and Thank You!! Raise Money for Modified k9 Inc., Every Time You Shop Online! with exclusive coupons and deals at hundreds of online stores. And, you can feel good knowing that a portion of each purchase benefits our organization. a trip to the mall, skip the long lines, and save some gas? You'll never pay more when you reach an online store through iGive.com, and up to 26% of each purchase. To donate online via PayPal, please use the link below. We thank you for your gift! We can provide receipts for donations at your request. Please add a note with your gift if you would like a receipt for tax purposes.